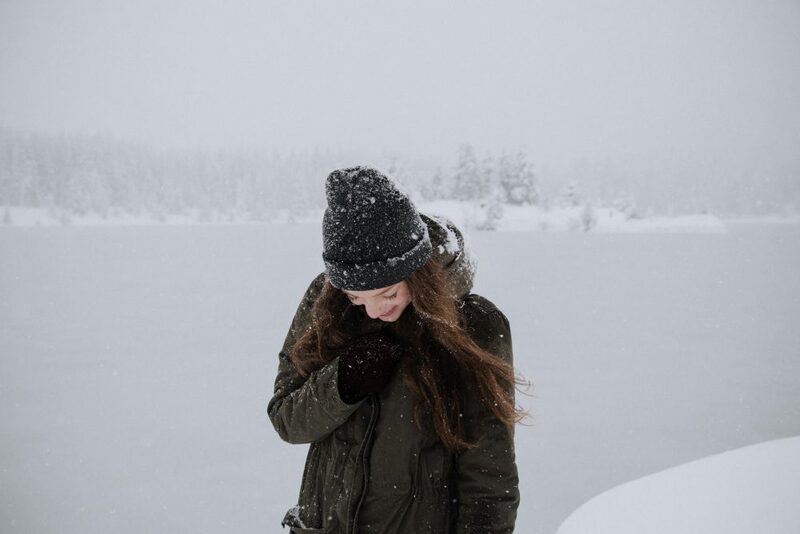 Now the colder weather really is setting in, it’s officially the time of year when your skin is more prone to dryness as the temperature drops and the heating is turned up. To combat this we wanted to share our top skin care tips to help you keep your skin looking and feeling good. When it’s cold, the temptation is to crank the temperature up in the shower to warm up. However, washing in hotter water strips your skin of it’s natural oils that it needs to stay nourished. The best thing to do is to turn the tap the other way and make your shower a little cooler to help lock in those all important oils. Exfoliating your whole body will not only help combat dry skin, but also helps promote good circulation. We recommend exfoliating in the evening when your skin is most receptive, working the exfoliator in a circular motion concentrating on key areas such as heels, knees and elbows. Make sure you chose an exfoliator that does not contain microbeads (small plastic beads) as these are incredibly bad for the environment, another one to avoid is apricot kernels, they sound great because they’re natural, but they are too rough and can cause more damage than good, (a body brush is a good option). At Snowberry Lane Clinic we offer Microdermabrasion treatment if you’re looking to refresh your face. This treatment uses medical grade crystals to gently remove dead skin cells and rejuvenate your skin, read more about it here. 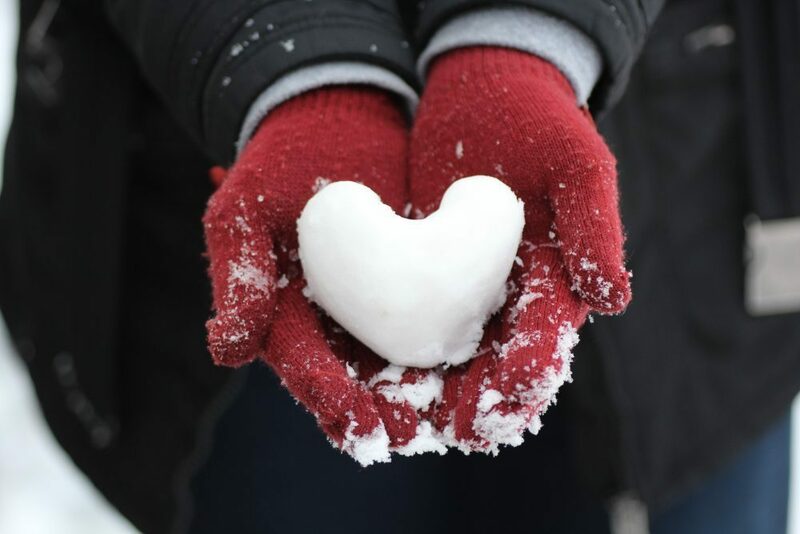 During winter your skin is even thirstier than normal, ensure you moisturise using a high quality moisturiser that is SPF 15 or higher (as you can still get sun damage in winter). We have a great range of Obagi products that are designed by medical professionals to ensure the best results. We recommend moisturising straight after you shower or bathe to help capture the moisture on your skin after you wash. For best results, pat yourself dry, rather than rubbing all of that precious moisture away. To combat dryer area like heels, knees and elbows, moisturise just before bed, you can even go one step further and wear cotton gloves and socks after moisturising to lock it in! HIFU is unlike any other non-invasive facial rejuvenation treatment, it uses thermal energy in the form of multiple beams of ultrasound to stimulate collagen, which helps to contract and tighten the surface of the skin. HIFU is specially designed to penetrate the dermis as well as the superficial muscular layer, which is deeper than other treatments are able to penetrate. This superficial muscular layer is the layer which is tightened during traditional facelift surgery, however, as HIFU is non-invasive the downtime is significantly reduced and the cost of treatment is much lower. 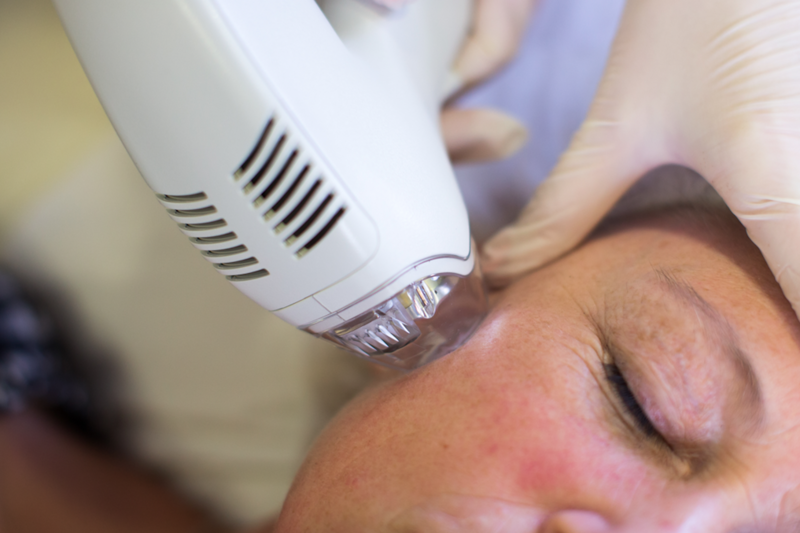 What areas can be treated with HIFU? HIFU treatment takes 30-90 minutes, during treatment it is common to experience some discomfort and a tingling sensation depending on the intensity of the ultrasound. Most commonly only one to two sessions are required. 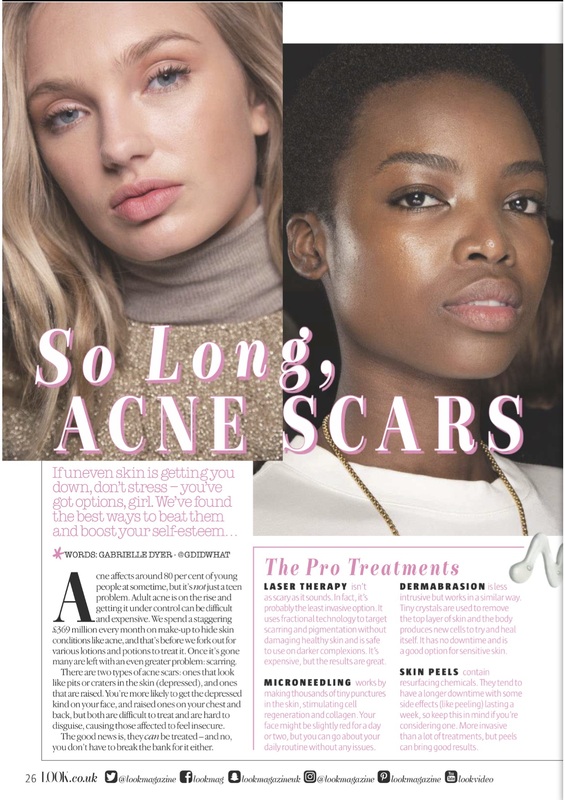 Immediately after treatment, the skin is likely to appear red for a few hours, some clients experience slight swelling and tenderness for up to a week after treatment. The areas can be calmed with ice packs if required, further advice will be given during the consultation and in the aftercare paperwork. Normally some improvement can be seen within 3 to 4 weeks following treatment, with further improvements developing for up to six months. Results ordinarily last for 6 months or more. Avoid Frowning where possible, this sounds silly we know, and could go hand in hand with avoid all facial expressions including smiling and laughing (to reduce laughter lines) but we just like the idea of reducing the negative – frown less, smile as much as you like – smiling is brilliant! Try not to sleep on your stomach or side profile where possible, again easier said than done, but when you are able, and if it’s comfortable for you, try and sleep on your back. Avoid rubbing the eye area vigorously, the most common time this would happen is when removing make-up with cotton pads or a face wipe. Instead try a gentle face wash with a very soft facial cloth and work the make-up off slowly and gently – gently is key. Avoid excessive sugar consumption – sugar causes dramatic spikes in the body’s insulin levels, which in turn leads to the breakdown of elastin and collagen. Interestingly, reduction in sugar consumption also helps to reset your palette, so over time your sweet tooth won’t be so sweet and your sugar cravings will fade. Reduce sun exposure, perhaps the most obvious one, we all know by now that excessive sun exposer damages the skin, so we recommend wearing a moisturiser with SPF 30+ every day and SPF factor 50 during summer and in hotter climates. Stop smoking – this is important, not only for your skin, but your general health. 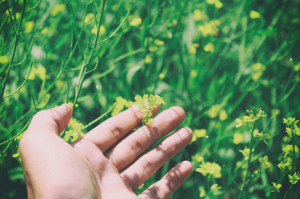 Avoid chronic stress – this one can be difficult, obviously we all try and avoid stressful circumstances where possible, sometimes stress finds us and there’s nothing we can do about it. But when under stress, work on managing it as best you can, things like meditative breathing and mindfulness are great techniques for staying peacful. Get Sufficient sleep, again this isn’t always something we can choose to do, but getting into a regular pattern of going to bed and waking-up at them same time each day can help. Don’t use drinking straws – this is probably the easiest of all, avoid straws, not only do they create lines around the mouth over time but more often than not they are made of plastic, and reducing our use of plastic is good for the environment too – win win! 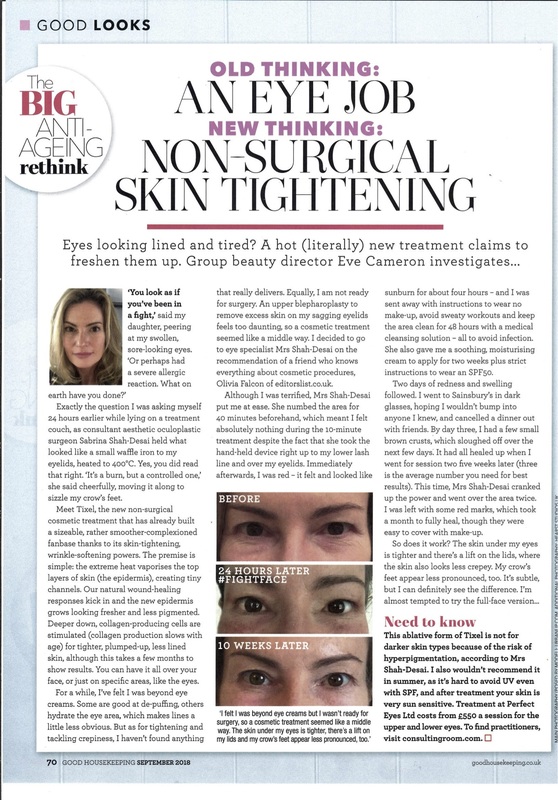 Clearly, even doing all of these things without fail every day, would not prevent wrinkles from forming completely, however they are useful little tricks to help your skin look its best for as long as possible and some of them have additional benefits too! 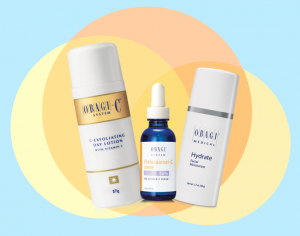 It’s not just us who are big fans of Obagi products – we’re very excited to share 6 recent press features where Obagi products have been selected as top performers in their category. 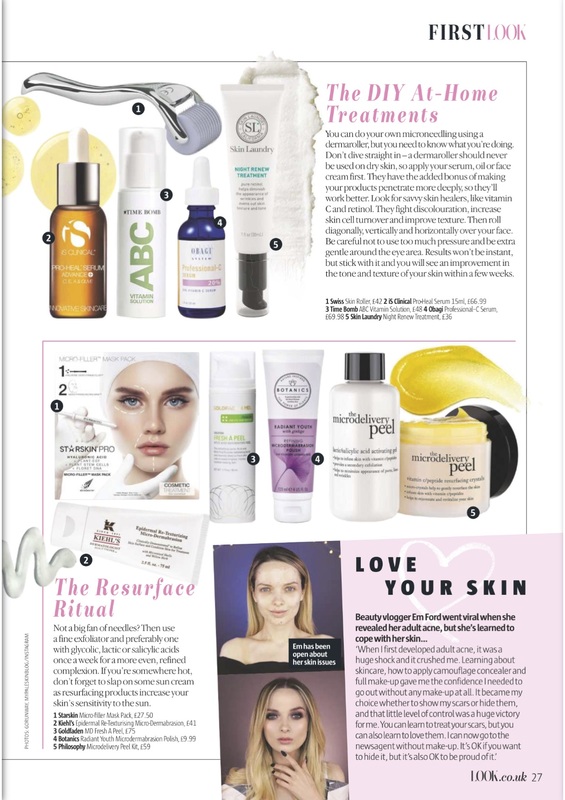 In Vanity Fair’s Best New Facials of 2017, the Obagi Radiance Peel is called out as a great way to get your skin ‘glowing’ ahead of a big event. 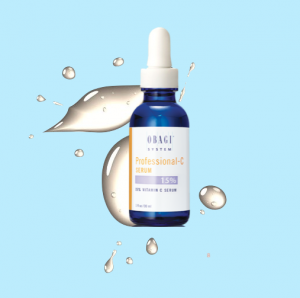 The Telegraph revealed that Vitamin C was the most searched for beauty product of 2017 and selected Obagi Professional-C Serum as one of it’s top 3 products containing Vitamin C.
‘Promises to protect and perfect the skin, leaving it healthier and brighter. It has a lower vitamin C concentration than the mid-range product so I used it twice a day on cleansed skin and achieved great results. It has a lovely smell and the serum penetrates skin really well. My skin tone was much improved and looked clearer and more even. 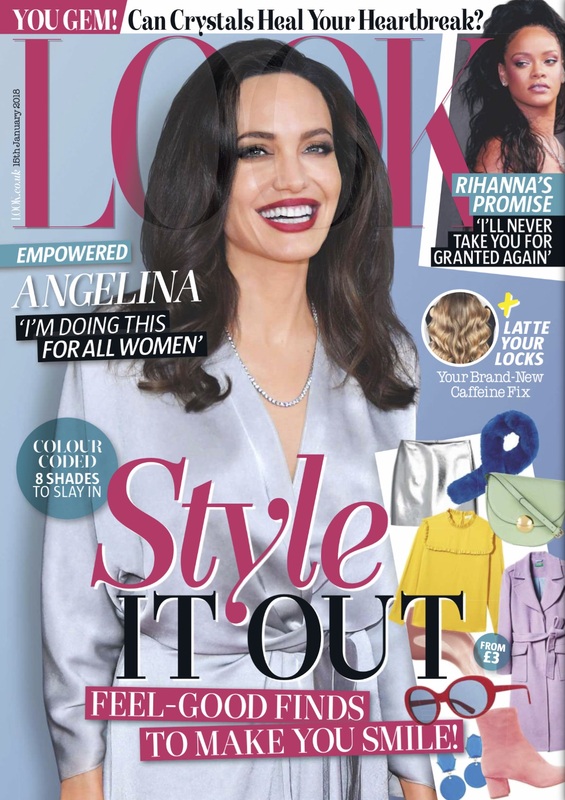 Obagi Hydrate moisturiser has been featured in Reveal Magazine. 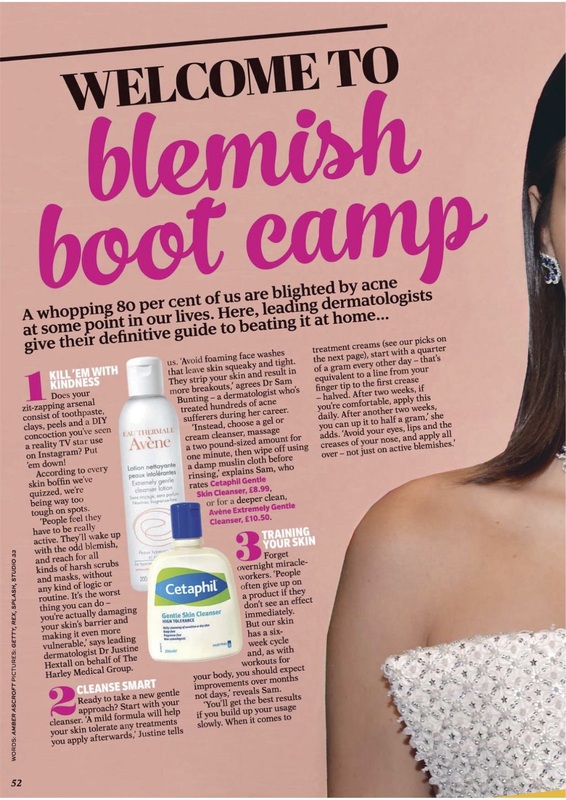 It was selected by Dermatologist Dr Sam Bunting as an excellent moisturiser to use when going through acne treatment, which can have a drying effect on your skin. This week on the blog we’re looking at 5 treatments to give your face a little boost before the warm weather arrives. Microdermabrasion is a non-invasive treatment that uses tiny crystals to gently exfoliate the skin to help remove the superficial layer of dead cells that can leave your complexion looking dull and tired. When this layer is removed, the body is stimulated to replace the skin cells with new, healthy ones, which can help to refresh and rejuvenate your complexion. ‘Botox®’ is the brand name for a naturally occurring protein – Botulinim Toxin, it is used in incredibly small concentrations in injectible form to treat fine lines and wrinkles. Botox® works by preventing communication between nerve cells and muscles, which relaxes the muscles reducing the movement that creases the skin causing visible wrinkles. It is the most popular product of it’s kind for the reduction of the appearance of wrinkles on the face. The Obagi Nu-Derm System, is a special skin care treatment which will be prescribed to you by a medical physician. Its function is to penetrate into the deeper layers of the skin to accelerate its cellular turnover to push new skin cells to the surface faster, for smoother skin. 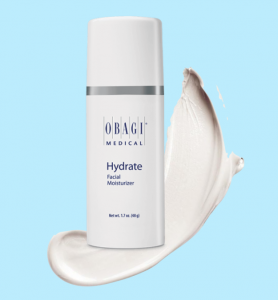 Obagi is a product treatment programme that can help to reduce pigmentation, promote even skin tone, increase collagen and elastin for firmer, more resilient looking skin and increase nutrients natural hydration for supple, healthy-looking skin. Dermal fillers consist of an injectable gel substance that is medically designed to imitate hyaluronic acid, a naturally occurring substance that helps to keep skin stable, it locks in moisture and also helps to renew the healing skin. Dermal fillers such as Sculptra, Belotero, Juvederm and Restylane are designed to work with your existing hyaluronic acid to add volume and smooth wrinkles on the face. 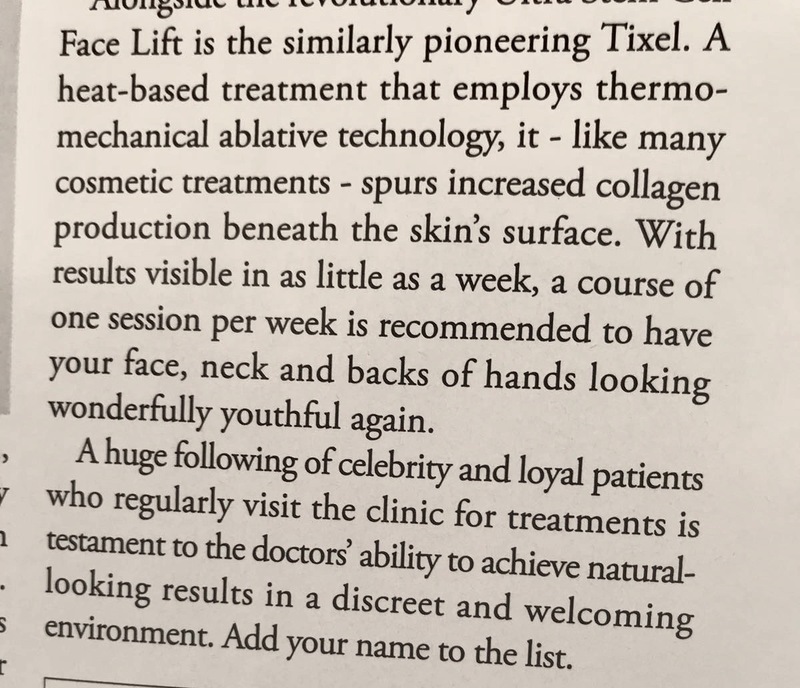 Tixel uses controlled heat energy delivered through a specially designed handpiece to encourage the skin the to renew itself. It does this by the controlled removal of tiny pin sized portions of the superficial surface layer of the skin, which activates healing and the formation of new skin cells. This freshens the appearance, stimulating collagen which helps to combat signs of ageing such as fine lines and wrinkles as well as being a good treatment option for acne scarring.